Thank you for your interest in career opportunities with PacMoore. We are excited that you are considering joining our amazing team. We strive to hire individuals who desire to use their gifts and talents to further our Mission. We provide an exceptional work environment and an opportunity to grow professionally and personally. Click below to visit our career listings page and apply. You will be taken to an external website. To apply, you must use your own personal email address. Your name and unique email address are needed to locate your individual job application. If you do not have a personal email address, you can create one for free with Gmail, Yahoo, AOL, etc. 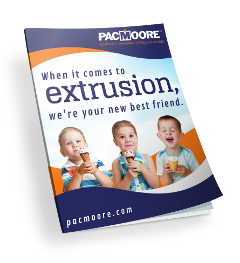 Watch first hand stories from some of our team here at PacMoore.